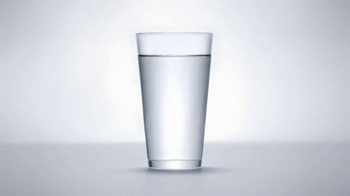 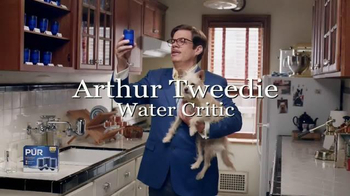 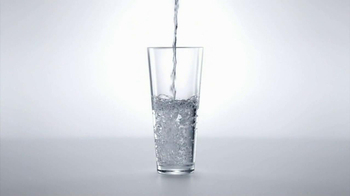 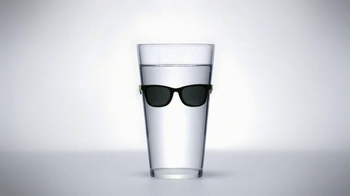 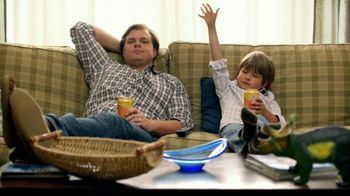 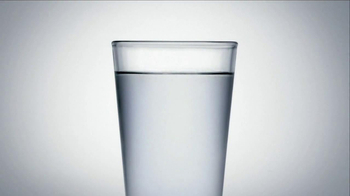 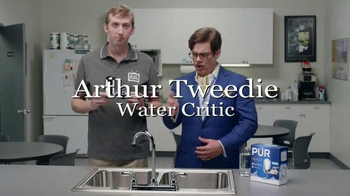 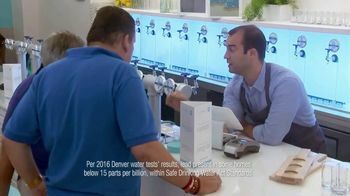 int his commercial, a glass of water asks if that water faucet makes him look fat. 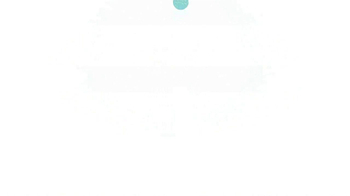 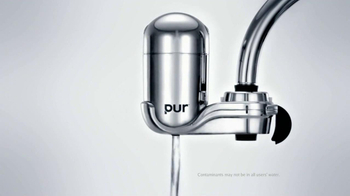 It probably does, because of the lead that water can pick up. 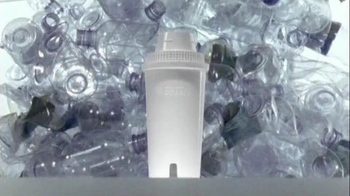 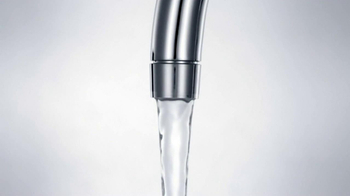 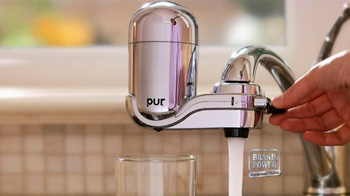 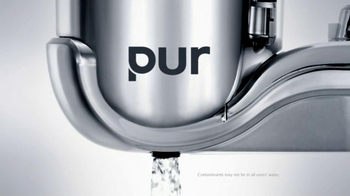 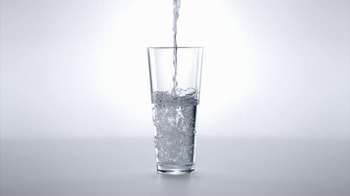 Luckily, Pur Water Filters can remove 99% of lead in water.